A friend would say he sketches so he remembers. By dating the sketches and short descriptions of what, where and why, the motivation behind a sketch becomes apparent, and more directed. Therefore it is not a random act of simply drawing for the sake of drawing something. Most people would write a diary at the end of the day, about their day, what they have done. 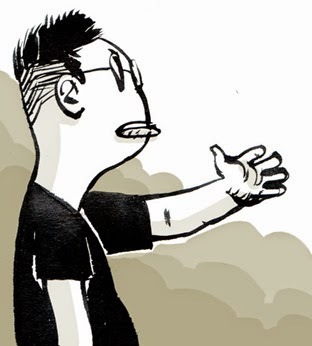 Artists, I know of one, do that too by drawing the events of the day in a sequential narrative like in a comic. The latter takes a lot more time and effort, to recall and to draw. A diary needs an angle too, and not simply a record of things and events in a chronological manner. The name "Urban Sketchers" is the title given to a blog by Gabi, the person who originated the name. Its a blog to house and showcase all the sketches made on location. Later, he listed the manifesto to guide others to understand what it means to be an Urban Sketcher. Not every drawing can be called an urban sketch, which has to be done in a certain manner and motivation. Some people thought a still life is an urban sketch, but it is not, even though it is an observational drawing. The criteria is pretty broad. 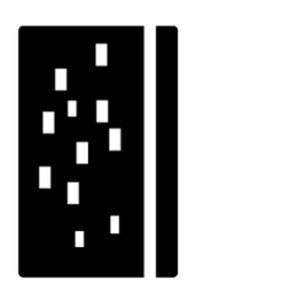 Most recognise an architectural drawing or a drawing of a building done on location is an urban sketch because it involves a drawing of a location or place. Every place has a story but that particular drawing of the building may not convey the story at all, even if it's a beautiful render of the place. Sometimes a beautiful landscape may not be considered an urban sketch (to some) even when it was done on location. Why not a landscape? Is it because of the word "urban" in "urban sketchers"? According to the dictionary, "urban" means "related to cities" or a geographical locale distinct from rural or non-city areas; one which is characterised by high human population density, and a built-up environment. An "urban-sketch" is therefore characterised by human activities, and when humans are involved, there would be stories. 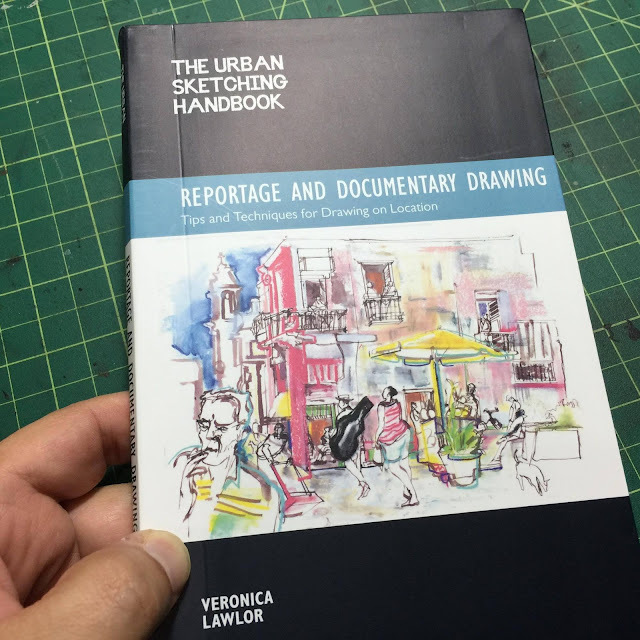 The story may not be a convoluted one but one that is very personal to an urban sketcher, by what he or she witnesses and experiences through the course of his or her day. What interest me too, is a sketch that reveals the story of a sketcher. We see the subject through the eyes of the sketcher, and in so doing, got to know the sketcher as an artist, as a person. An urban sketch should not just be a drawing of a building drawn on location, it has to be a drawing of the place, of the location. What sets an urban sketch apart from a plein air drawing or painting should be the motivation behind. An urban sketcher is like a "realist"; he tells a story without trying too much to cover up but seeing and presenting things for what they are, not what they are told they are. But this is just me. Sketching is not just a preliminary drawing that will lead to something more finished and complete. Sketching, though it can be, is not just practicing drawing. 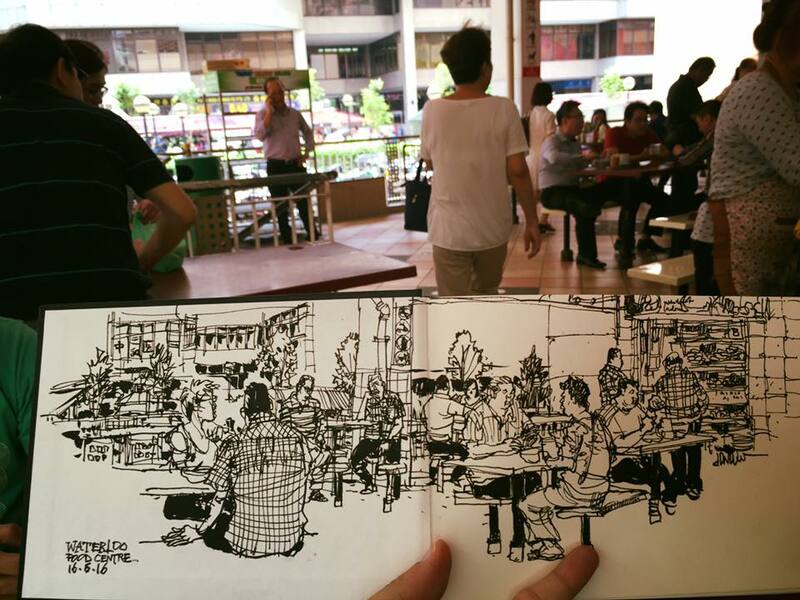 In the context of urban sketching, sketching becomes an end to its means. It is an extension of my life, and life's experiences turning into visual documentations. Yes you will get better and better as you sketch more, more proficient in using the pen, planning out the composition, know tones better, and have better line expression at the end of the day. But more to it, it is part of your life materialised, captured or freeze-framed in colour or black and white. It is not about techniques or tools anymore, but these lead to a story better told. 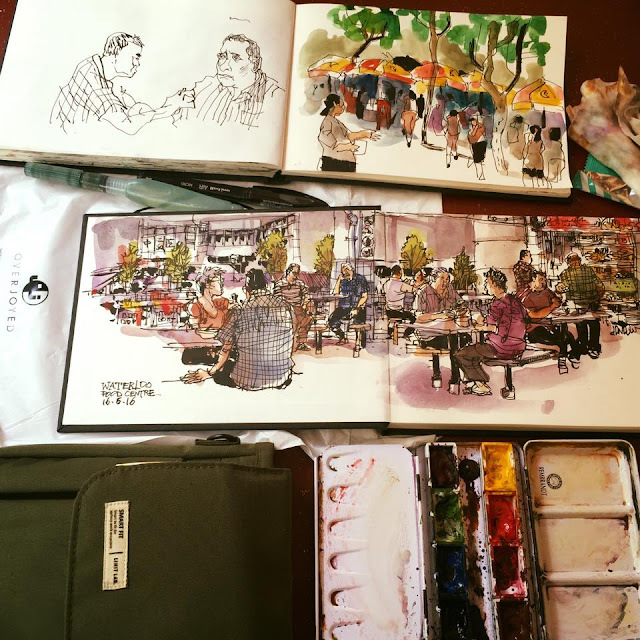 As an urban sketcher, we have to remind ourselves constantly that the motivation behind a sketch is not to get better in drawing, but to share a part of your life to another fellow sketcher.